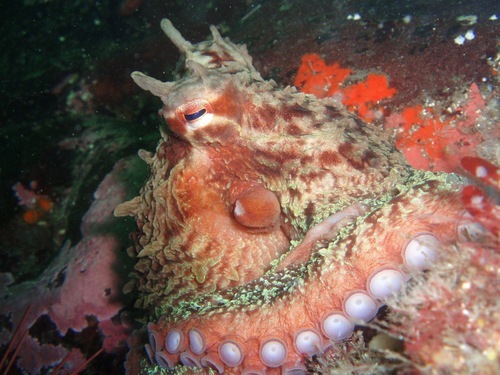 The North Pacific giant octopus, the largest octopus species in the world, can be found through the NE Pacific coast, from California to Alaska, and NW Pacific, south to Japan. Information on the population structure is lacking (Barry et al. 2013) and no assessment is known to be conducted thus a management unit within Japanese waters is here considered.